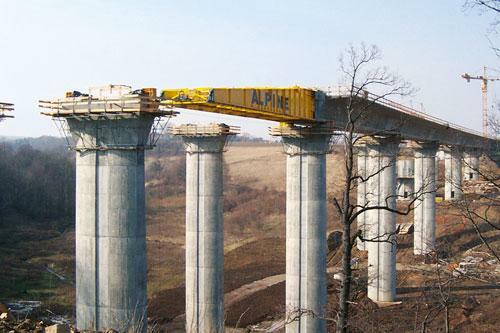 Silica fume concrete is a kind of developing composite material, which plays a key role in the construction of high speed railway. It can optimize the use of material for concrete engineering, improve economic efficiency, make the project durable and have little influence on the environment. The physical, mechanical and durability comparison of HPC (high performance concrete) shows that HPC (high performance concrete) has better strength (compression and bending) and lower permeability than ordinary concrete. High performance concrete (HPC) is not only simple mixture of cement, water and aggregate. It contains high activity (micro silica powder) mineral composition and chemical admixture. It has very special characteristics and gives specific properties to concrete.